Desert kites, stone wall structures that date back 5,000 to 8,000 years like those shown above, were used to trap gazelle and other similar animals. The dry desert of eastern Jordan preserved many of them, but agricultural expansion in western Jordan dismantled or destroyed many more. Such a collection can represent a goldmine for landscape archaeologists like Emily Hammer of the University of Pennsylvania and Jason Ur of Harvard University. But for decades, all film and documents from these missions—code-named CHESS by the U.S. government—remained classified. And even when they became public in 1997, they weren’t indexed or scanned. 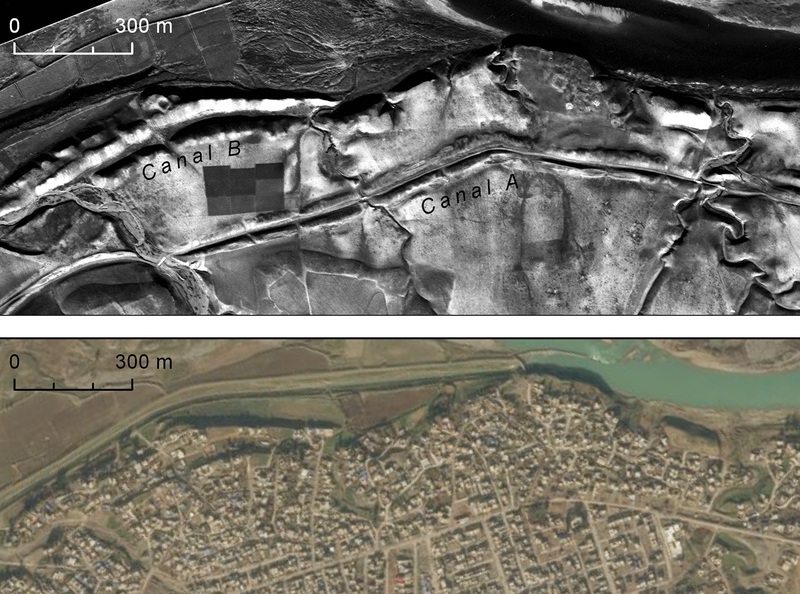 The canal system above, from northern Iraq, provides insight into how an early empire maintained its power and governed. Knowing the potential insight offered by the U2 images, Hammer and Ur began sifting through the materials. 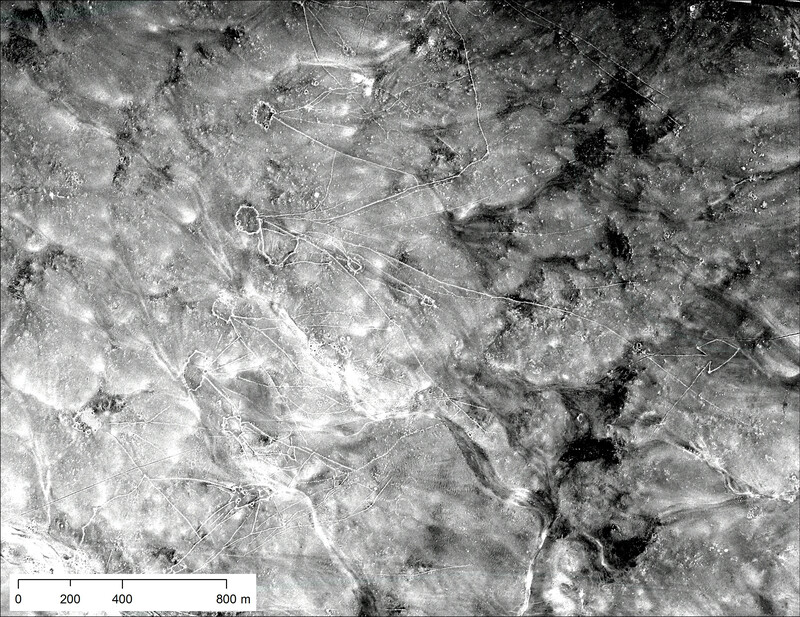 By analyzing thousands of high- and low-resolution frames, they discovered many historical and archeological features, including prehistoric hunting traps, 3,000-year-old irrigation canals, and 60-year-old marsh villages no longer visible today. 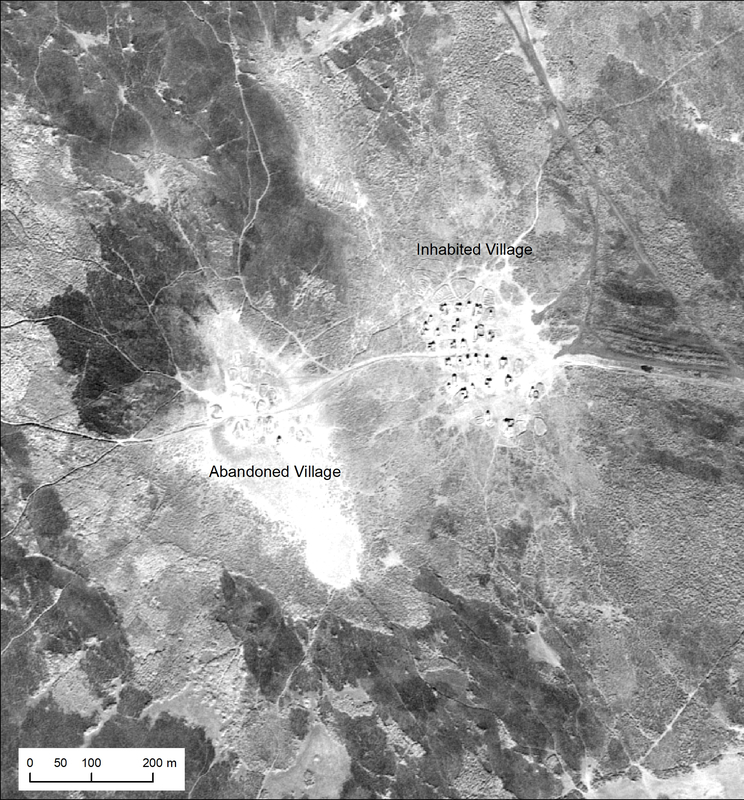 The work, which they published in the journal Advances in Archaeological Practice, represents the first archaeological use of U2 spy plane imagery—and a new and exciting window into history. The U2 images of southern Iraq present the layout, size, and environmental position of Marsh Arab communities in the late 1950s and early 1960s, many of which disappeared after massive hydroelectric dams impounded the rivers, and after the government of Saddam Hussein deliberately drained the marshes. Emily Hammer is an assistant professor in the Department of Near Eastern Languages and Civilizations in the School of Arts and Sciencesat the University of Pennsylvania. She is also in the Anthropology and Art and Archaeology of the Mediterranean World graduate groups and is part of the Price Lab for Digital Humanities.